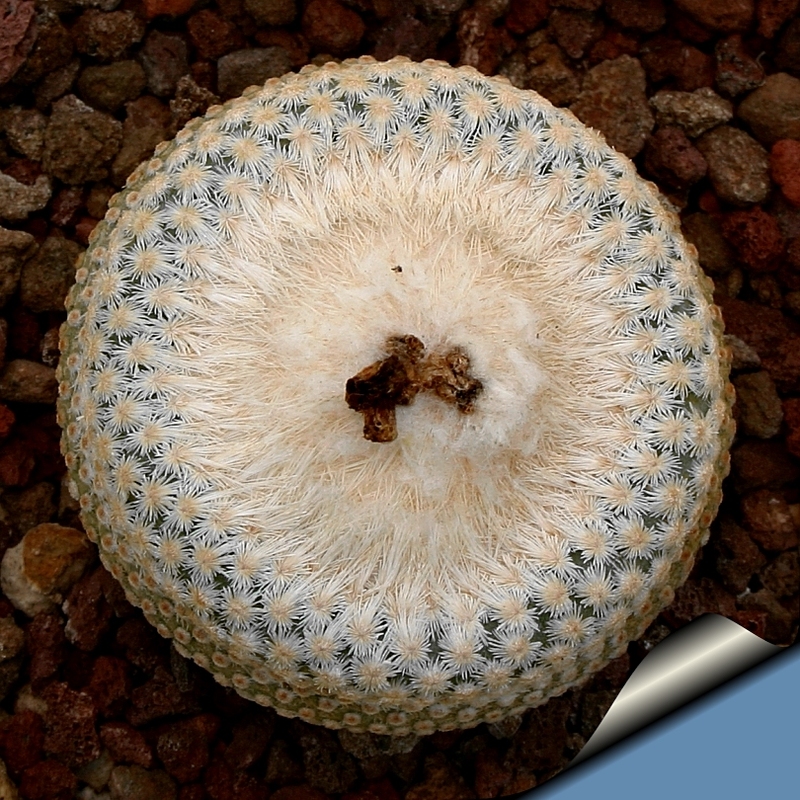 Fruit: Fruits are smooth, approximately 1 cm long, bright red, edible and enjoyed by birds. 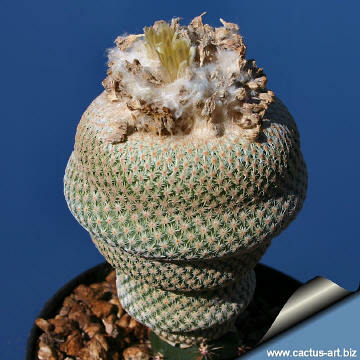 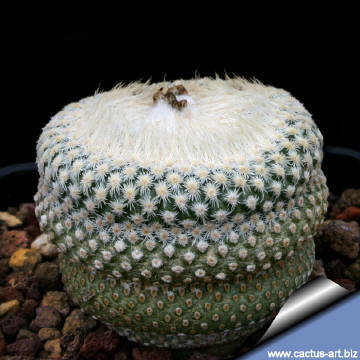 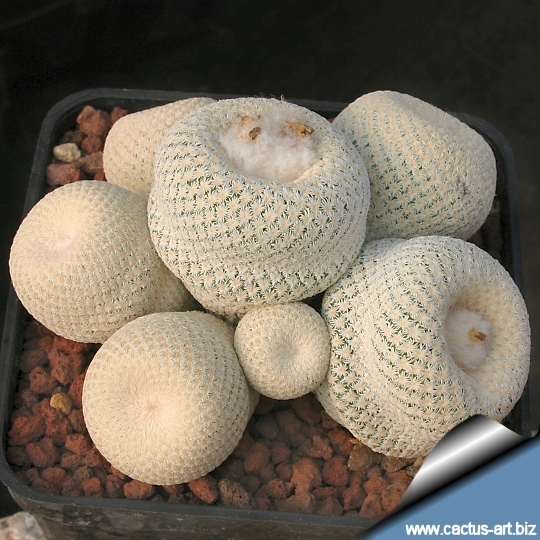 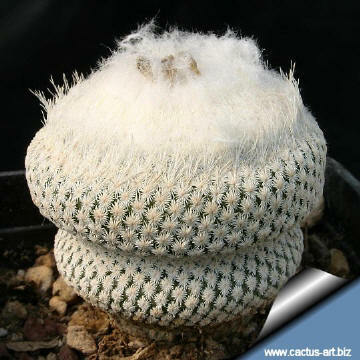 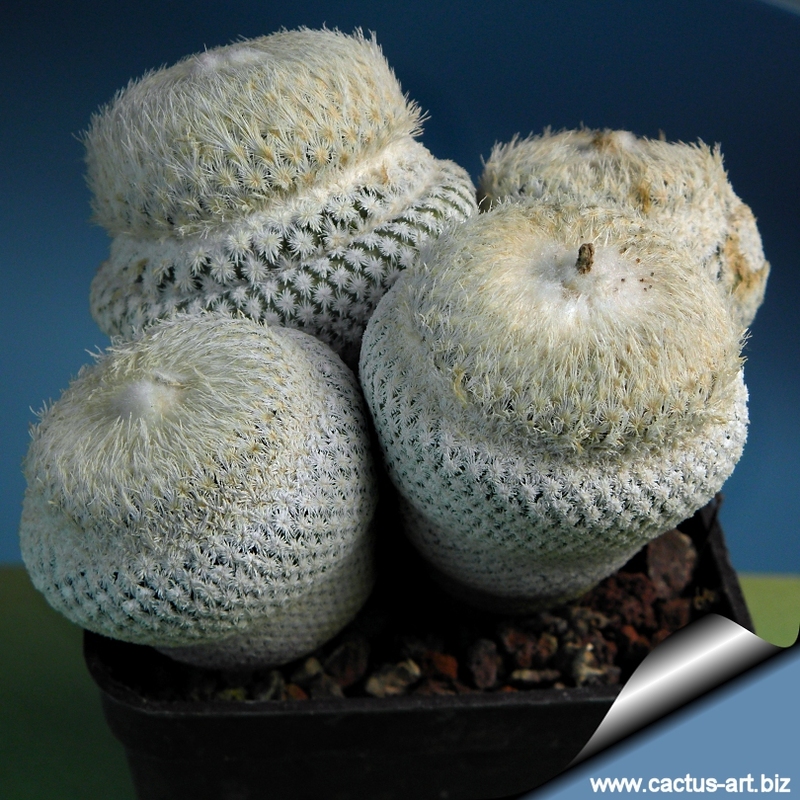 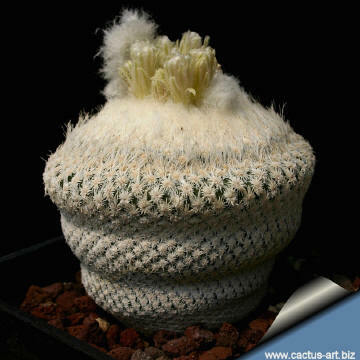 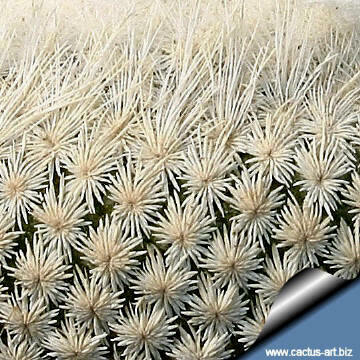 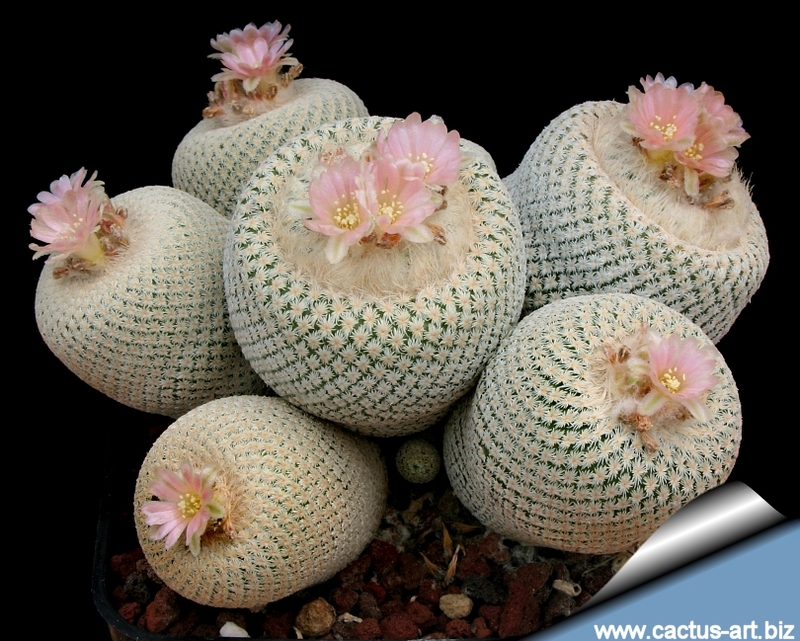 Notes: In periods when water is available it is an almost completely rounded cactus. 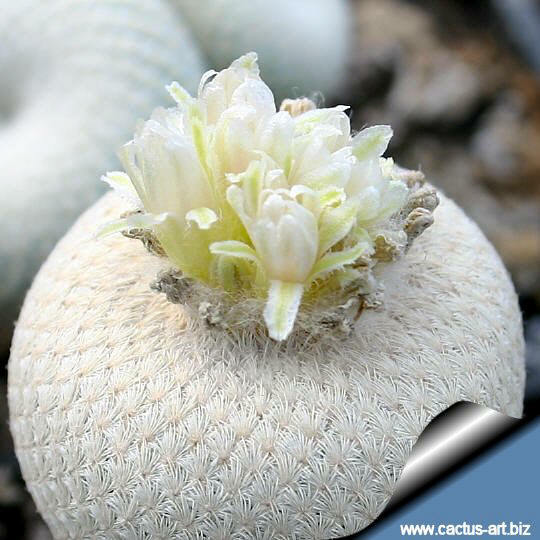 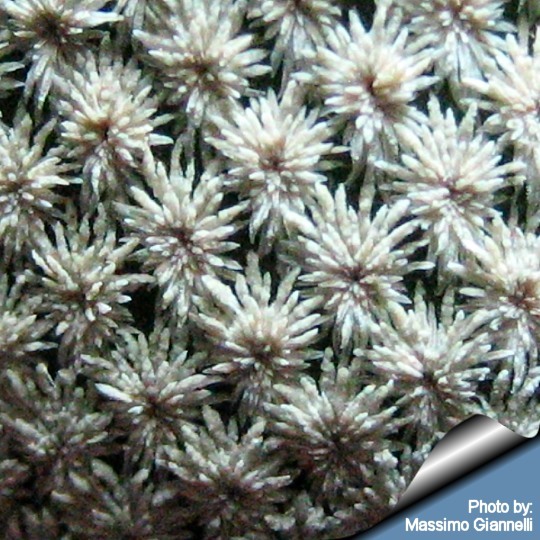 In drought periods, and during winter rest, plants shrinks and draw back down to ground level, to conserve moisture.